Can you tell us more about Sihela Consultants and yourself? Sihela Consultants is a place that anyone can find services related to Construction Cost Management. Our services include ranging from Quantity Surveying, Contract Administration and Construction related document preparation. 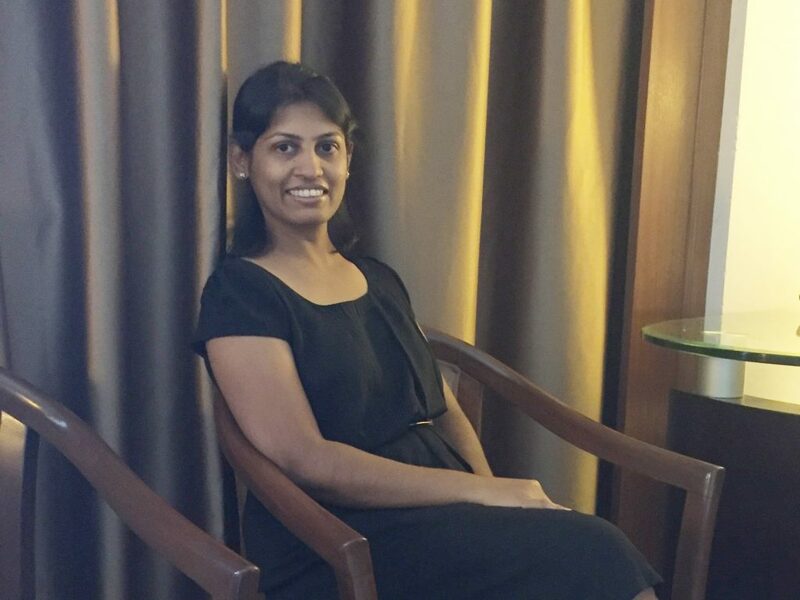 Well, I am Amila and I graduated as a Civil Engineer from the University of Peradeniya, Sri Lanka. Working in construction sector from 2003, now I have almost 14 years of experience in large scale construction projects including high rise building construction. Can you briefly explain the services that you offer in Sihela Consultants? I offer mainly Quantity Surveying and Contract Administration service for construction sector. Work includes preparing of tender documents, Quantity takeoff and preparation of claims. Other than that I also offer writing services for construction sector including method statements, safety plans and articles. Even if you need my service for a residential project including preparation of contract agreement, please do not hesitate to contact me. Conducting workshops is my favourite way to share my expertise with others. At present I am based in Singapore. You can contact me for arranging Contract Administration workshops in Singapore, Malaysia or Sri Lanka with the availability of time. Do you think you are qualified enough to deliver Contract Administration work for other construction companies? Yes, I am. I have over 14 years of working experience in large scale projects. In every project I worked full time in both Sri Lanka and Singapore, I worked as an active team player making the project a successful completion. 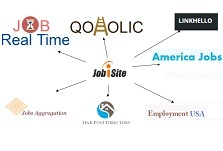 As a freelance Quantity Surveyor, I worked in projects all over the world including Australia and US. 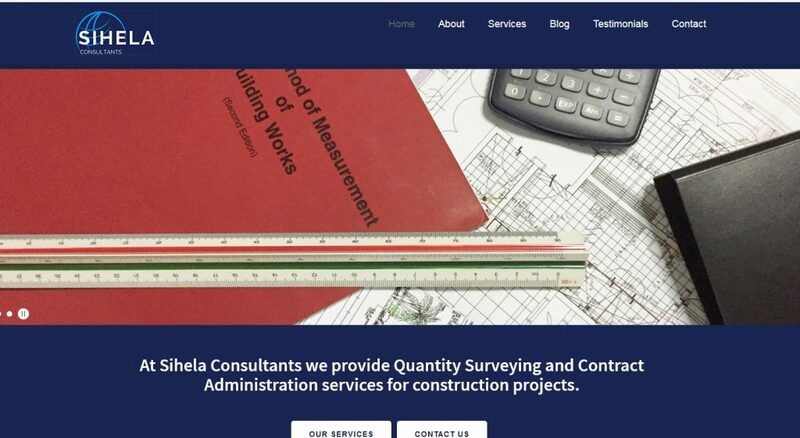 Most of my clients are returning back with new projects and that gave me confidence to start my own Quantity Surveying and Contract Administration firm, Sihela Consultants. I also own relevant qualification to work as a Contracts Engineer with both Civil Engineering degree from University of Peradeniya, Sri Lanka and a Specialist Diploma in Building Cost management from the BCA Academy, Singapore. Other than that I have followed various CPD courses to enhance my working skills. Still I continue learning to deliver the best work to my clients. What inspired you to create a Contract Administration service like Sihela Consultants? Actually, from the day I graduated I was with an idea of having my own business. Although I didn’t get the opportunity to develop my idea, I always worked in large companies and large scale projects which allowed me to learn and practice both Civil Engineering concepts and business strategies. When I started working with Singapore companies as a full time Quantity Surveyor, the doors were opened to enhance my skills in cost controlling of high rise building projects. I found Contract Administration as a responsible part of any project. As a result, I learned more on Contract Administration which ended up earning a Specialist Diploma in Building Cost Management from the BCA Academy, Singapore. However, I had to leave my full time job at the end of 2012 to take care of my infant and to build a family life. That can be a turning point for any Female Engineer like me. Although I supposed to be a stay at home mom, I wanted to work in my career. I started working as a freelance Quantity Surveyor while taking care of the baby. After 5 years working as a freelance Quantity Surveyor and having clients around the world who look for my services for their construction projects, I decided to create a business that I can develop over the time. As a result, Sihela Consultants was born! What are the biggest challenges that you faced in developing your entrepreneur dream? Well, as mentioned above I left my full time job to take care of my kid. Living in Singapore away from parents, I struggled finding enough time for my work while doing household chaos. I did everything on my own same as many other ‘work from home moms’ do. On the other way, having a rented place as my business office was a challenge for me as Sihela Consultants is still in earlier stage. Staffing solutions is another big challenge because I wanted to hire talented people who dedicate to the assigned tasks. Next challenge was to find clients and orders. However as I worked as a freelancer from 2013, I have developed my business to some stage including the clients. I only had to create a clear system to deliver work on time with the help of my virtual staff. We also heard that you write some popular blogs. Can you share a bit about your life as a blogger? Yes, I write few blogs. J My first blog foodcnr.com was started in around 2011 as a hobby. That time I was working full time and this blog helped me to connect with the world. In a short period of time, this blog Food Corner was popular as a trusted recipe source for Sri Lankan recipes. Until today, I enjoy my free time updating the blog considering it as a free recipe sharing source for Sri Lankans around the world. What specific advice would you give for women entrepreneurs? Especially for moms who dream in becoming entrepreneurs? I think women are capable of doing more tasks at the same time. If you are a mom, I am sure you struggle with finding time for both your profession and for your family. Don’t get stressed or don’t quit. Plan your entrepreneur goals wisely. Don’t worry even it is a slow journey. Just make sure it is steady and focused on your goals. Remember the popular quote of Vince Lombardi “Winners Never Quit and Quitters Never Win”!! Are you active socially and how clients can reach you easily? Clients can easily reach me via below sites and links. I also like to invite you to connect with me via LinkedIn.